More Volunteers Needed for Building Work in Tanzania! Projects Abroad are currently working on an ambitious building project in Tanzania, which will see the creation of a school for one of the Maasi communities. We began the project earlier this summer and we are pleased to say that the work is almost completed. We have some great ideas up our sleeve for more extensive building labor in this area, including a nursery on the current build site, and new schools for other Maasi communities. With much work to be done and ongoing ideas to construct these life changing buildings for the communities around Arusha, Projects Abroad is asking YOU to come and join our team! If you are interested in experiencing a diverse and vibrant culture and would like to join Projects Abroad’s building work in Tanzania, we will be extremely happy to welcome you, whether you have building experience or are just a willing extra pair of hands, there will be plenty to keep you busy. 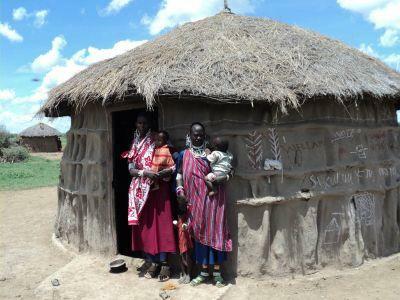 To find out more about the Building Project in Tanzania click here.